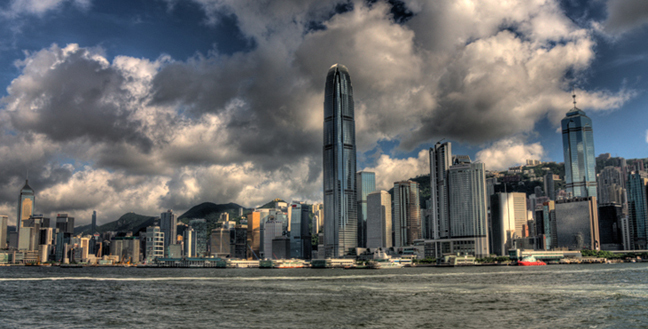 From May 15 to May 18, the first of three Art Basel shows in 2014 takes place in Hong Kong. 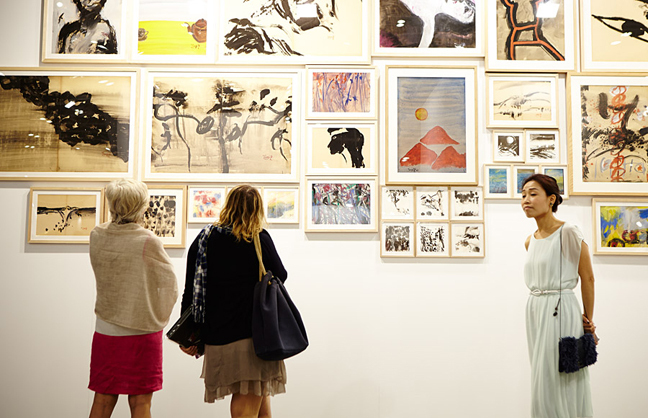 With half of the participating galleries coming from Asia and Asia-Pacific, Art Basel in Hong Kong assumes a significant role in the international art world, providing a portal to the region’s artists. The new show also gives galleries from around the world a platform in Asia to demonstrate the way they work with artists, and bring their highest quality work to Hong Kong. The show is divided into six sectors, exhibiting an outstanding selection of artworks including the work of proven masters and new artists. 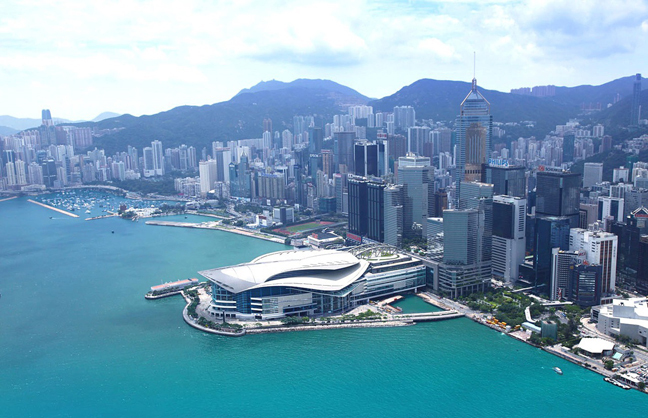 Furthermore, additional exhibitions and events are timed to coincide with Art Basel’s Hong Kong debut in 2014.